When one of your blogs or web pages pops up on a search engine results page, what entices readers to click your link rather than that of another writer or competitor who offers similar content? Chances are that when a web user is looking at two similar links right next to each other, they’ll go with the one whose title and description convinces them they’ll find the information they’re looking for when they click through. The title and description that appear on search engine results pages (SERPs) are known as meta tags, and while they do not affect your search engine ranking, they do affect how many real, human web users (including potential customers or clients) actually visit your website. That’s not something that you should ignore. It’s worth putting some thought into your website’s meta tags, rather than just throwing out a few keywords and hoping for the best. Think of your meta title and description like an elevator pitch—you have the opportunity to sell your audience on visiting a web page, but only if you can give them a good reason quickly. 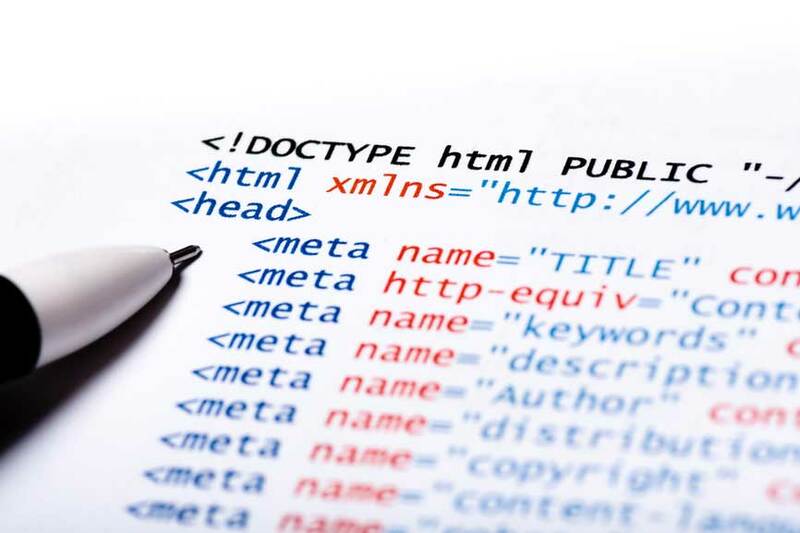 Here are a few tips to think about when you sit down to write meta tags for pages on your website. While meta tags are primarily associated with SERPs, they can also show up on social media channels—including on Facebook, if someone posts a link to your post or page. You’ll also see these meta tags on the social streams of Twitter, Google+, and even Pinterest. This doesn’t mean that you need different meta tags for social media and the SERPs, it just means that you should put extra thought into your tags because they’re capable of increasing sharing and traffic from social media. Meta tags were designed to give web users a snippet preview of a web page’s content, and because it’s meant to be a short preview, you’re limited in the number of characters that can be displayed in each field. Google is actually testing new, shorter character limits, and while they haven’t announced an exact cutoff length, you should keep the following lengths in mind when writing your tags. Try out a few short, punchy titles and descriptions—your meta tags aren’t the place to get wordy. Because meta tags are going to be in HTML code, you should steer clear of non-alphanumeric characters (unless you know what you’re doing). For example, if you add quotes to your title or description, everything that you write after the quotation marks will be cut out. If you do feel the need to include quotes, use single quotation marks, like so: The 25 ‘Best Misuses’ of Quotation Marks. Google not only frowns on duplicate content, they penalize it—by factoring it into your ranking on the SERPs. While it might be tempting just to reuse the same meta descriptions on, say, similar product pages or landing pages, it’s better to have no optimized tags at all than to have duplicate copy. Use keywords naturally. When choosing your keywords, think about what the type of user who could benefit from your page would most likely be searching for. If your meta description contains a keyword or phrase used by the person conducting the search, Google will emphasize those phrases in bold, making it easier for the user to pick out your site. Try using a cliffhanger. You don’t have to give everything away in your meta description—use it to tease the information you’re going to present on your website in order to convince the user to click through to learn more. Be specific. If you’re a fashion retailer who specializes in clothes for plus-size women, don’t just use a title tag like “Summer Fashion Sales,” because you’ll get people who will have no use for your products clicking on your link. Be as detailed as you can in the space available so that the people who click on your link know they’re going to find the information they’re looking for. 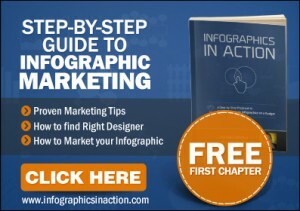 Include a call-to-action. The user wants to know what they can and should do when they click on their link, so tell them. If you’re selling a product, include a phrase like “Buy now.” If you want the user to call you to learn more, include a phrase like “Contact us” along with your phone number. Start implementing these tips for meta tags and pay attention to your website traffic. The right tags can have a dramatic effect on both the number of people visiting your site and your overall conversions.